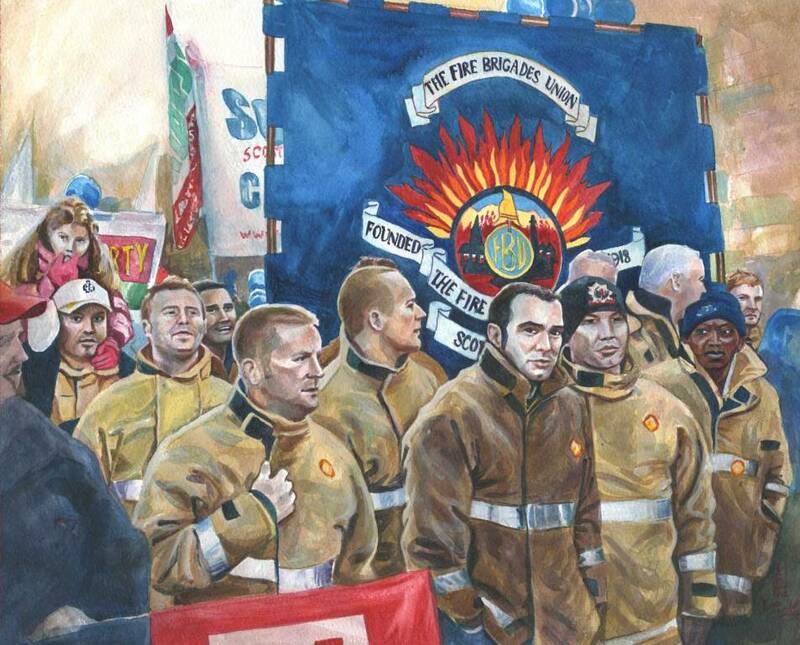 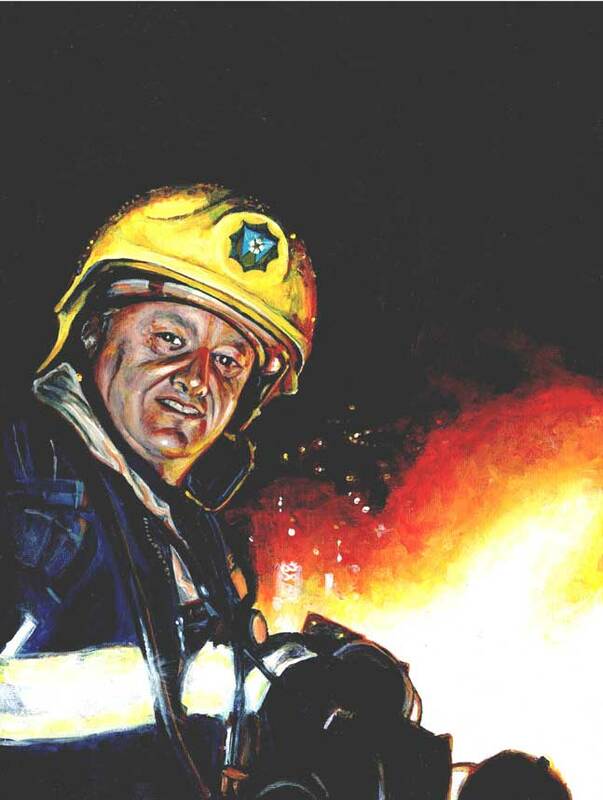 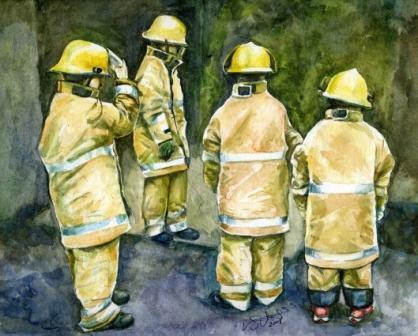 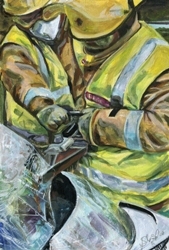 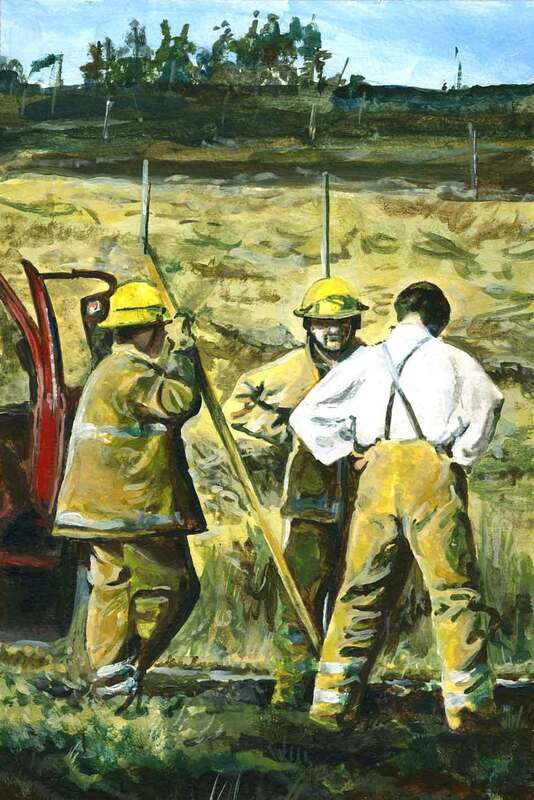 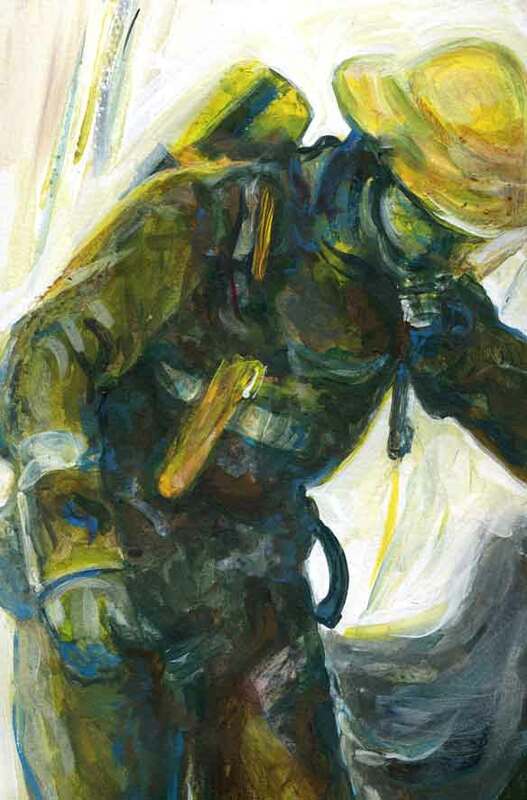 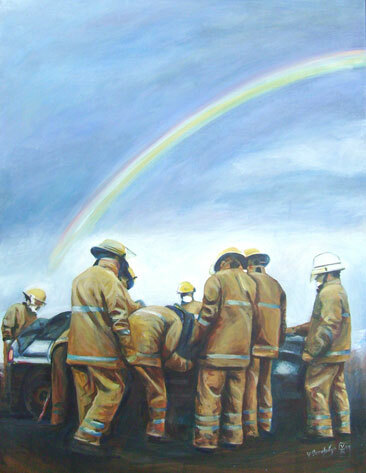 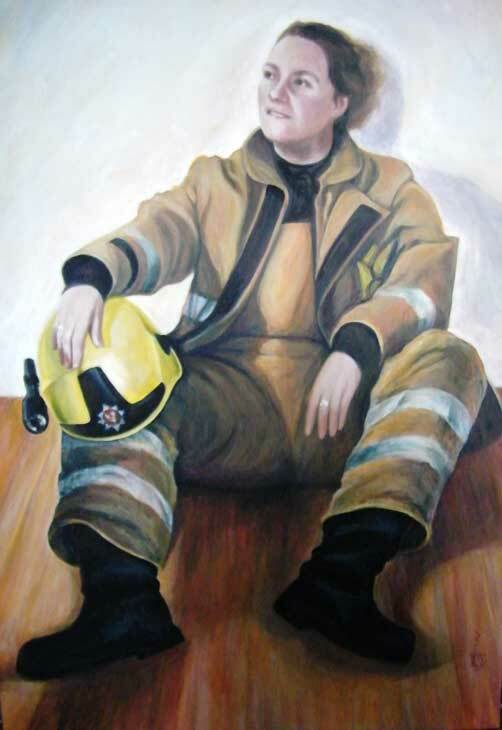 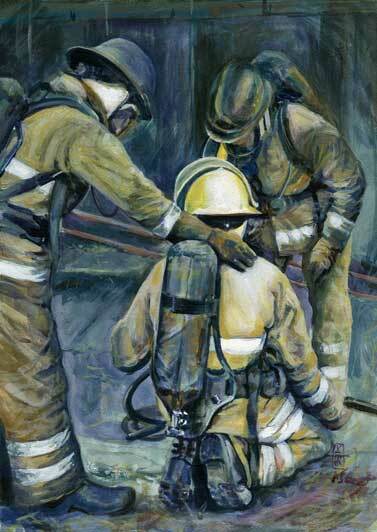 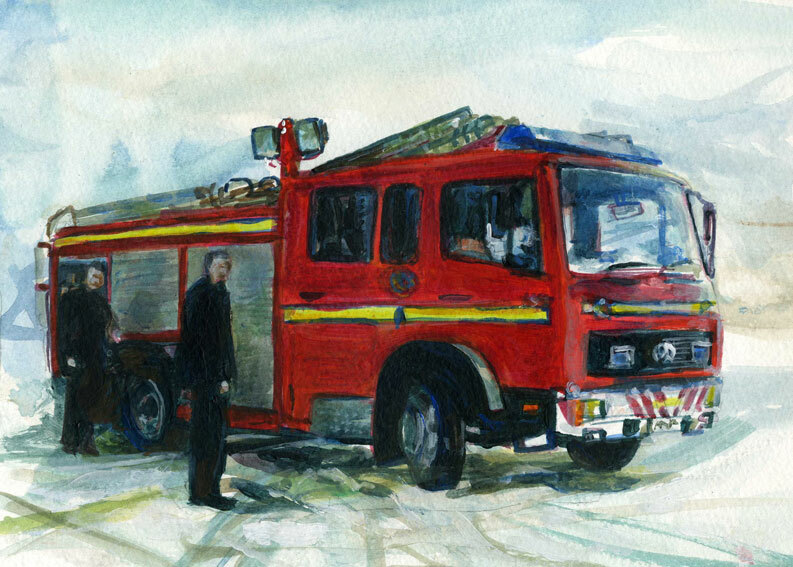 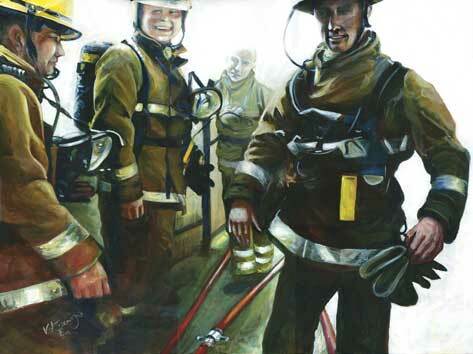 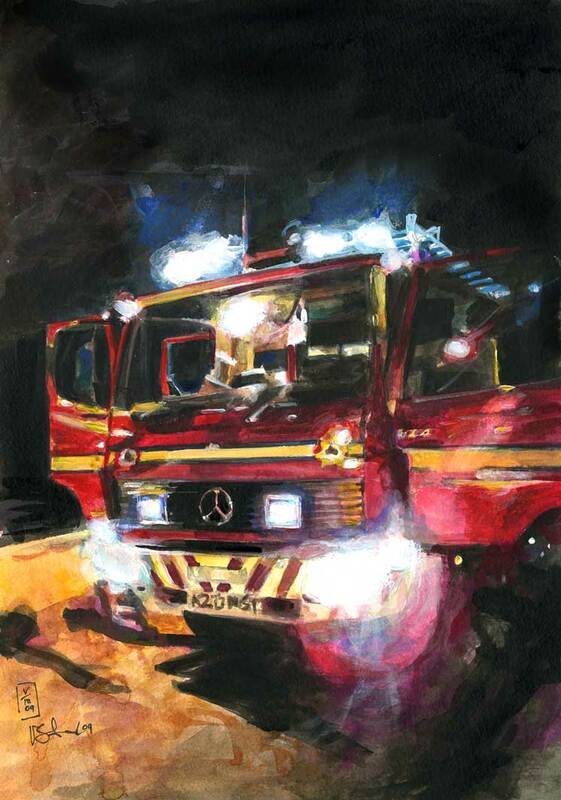 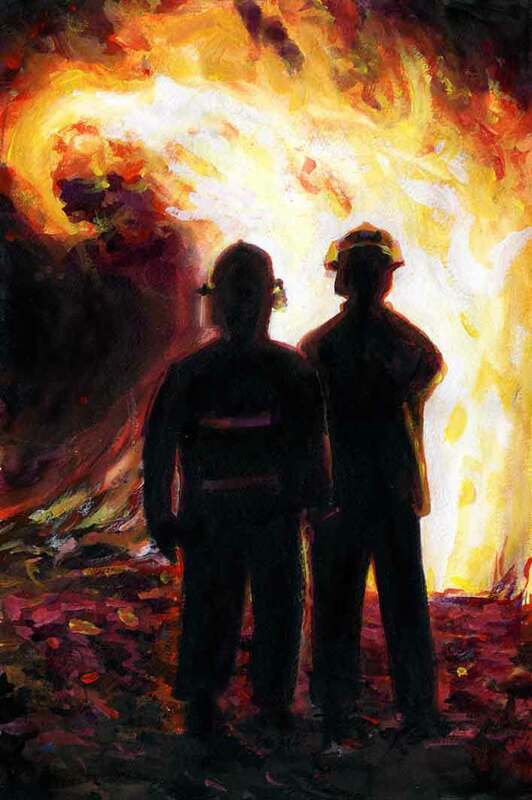 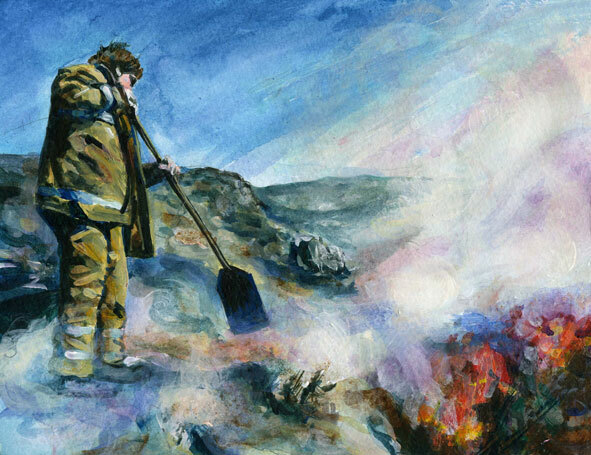 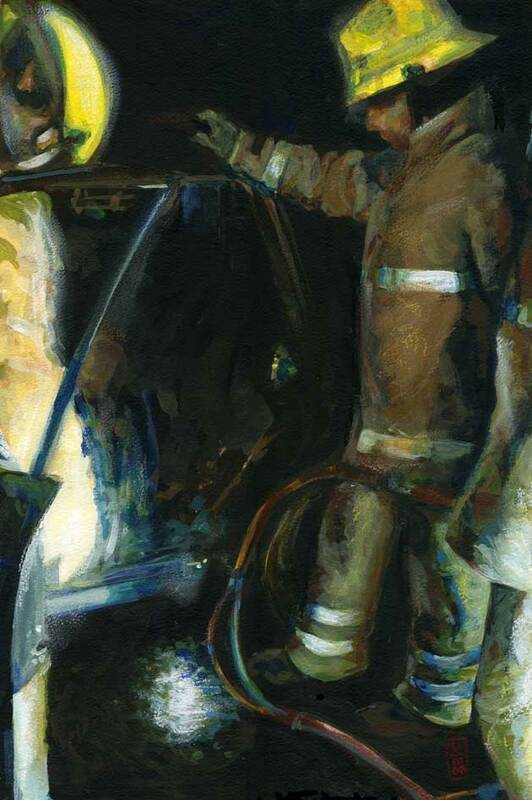 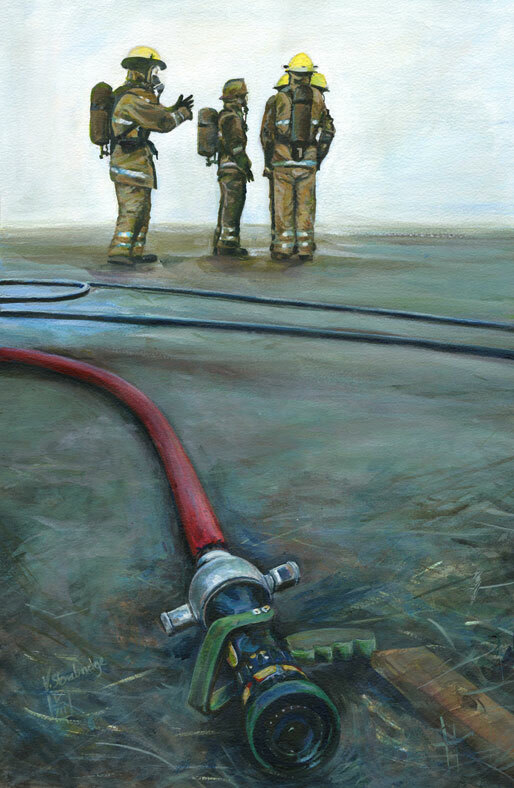 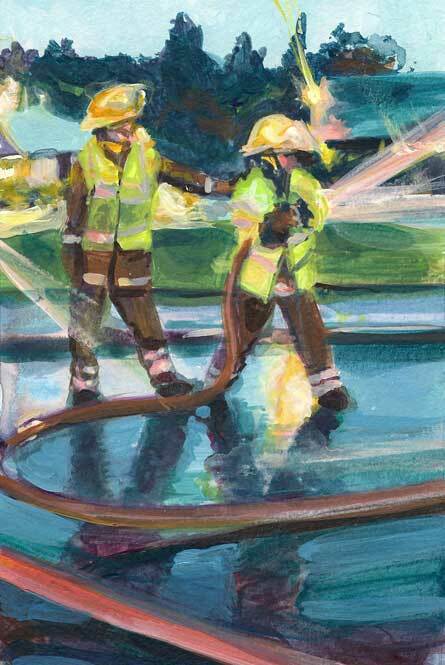 As well as being an Artist, I was a retained fire Fighter for 12 years. 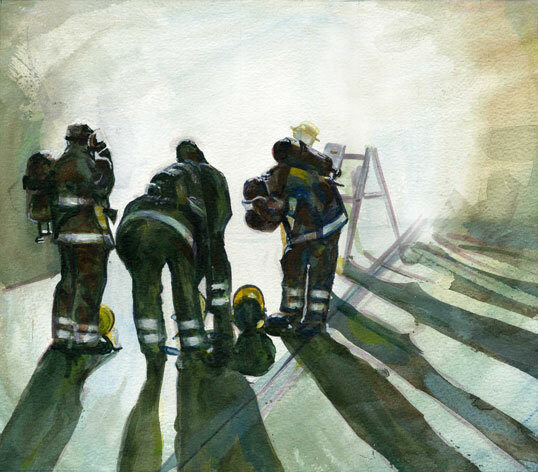 These Paintings are inspired by this work. 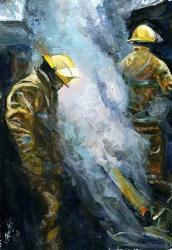 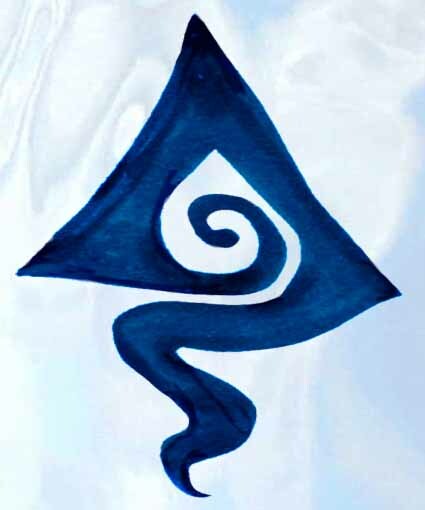 click on small picture to see a larger image.